Please note: Our jars are filled by volume, and may settle due to the whipped texture of the product. This product is sold in a jar, not a pump. 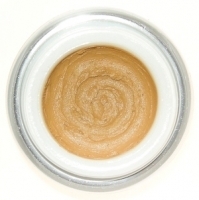 Liquid Matte Foundation Ingredients: Distilled Water, Hazelnut Oil, jojoba oil, sun-bleached beeswax, Sodium Borate, Xanthan Gum, Essential Oils of Listea Cubeba, Ylang Ylang and Myrrh. Color: Titanium dioxide, iron oxides, mica, ultramarine blue. May Contain: zinc oxide and silica. Mirabella and Hyeyeon contain micronized zinc oxide and kaolin clay. Ashlie is a light foundation with pink undertones. 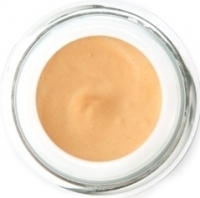 Kerrie is a yellow toned foundation suitable for a peaches and cream complexion. Claire is a light neutral toned foundation. 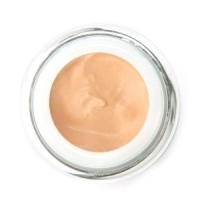 Paula is cool foundation for light olive skin. 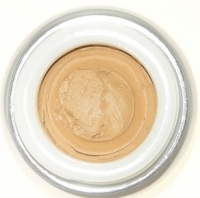 Caroline is a light yellow toned foundation. 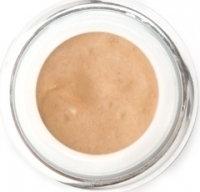 Sandra is a neutral toned foundation in a light to medium range. Teporah is a light foundation for olive skin. 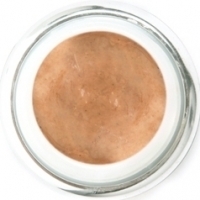 Tan Girl is a red toned foundation with a bronze base for Caucasian skin. Hyeyeon is a yellow toned foundation for Asian skin. 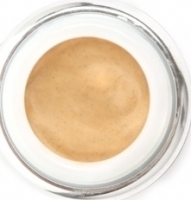 Mirabella is a deep yellow/gold foundation with some warm overtones for mediterranean skin. 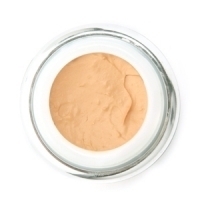 Saturnina is a deep peachy yellow toned foundation for Latinas, Southeast Asians, Native Americans, or light skinned African Americans. 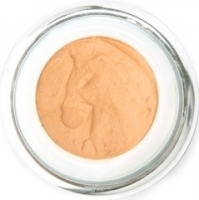 Cecilia is a very yellow toned foundation in a medium shade. 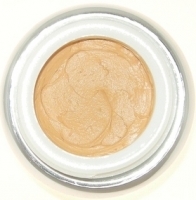 Canela is a yellow/red toned foundation in a medium shade. Yolanda is a yellow toned foundation for a caramel complexion. 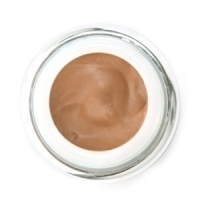 Beverly is a gold, red, and bronze toned foundation for a darker rich caramel-brown skin. 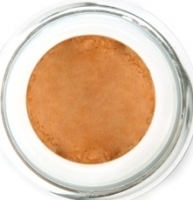 Toni is a coppery foundation with a touch of yellow for a medium to dark complexion. 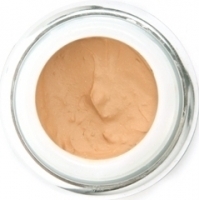 Brandy is a red toned foundation for a medium to dark complexion. 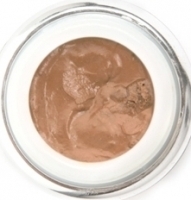 Sharon is a deep caramel and red toned foundation in the mid range for dark skin. 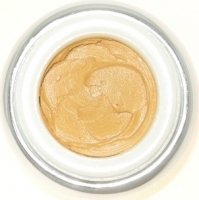 Keaira is a red toned foundation for a medium-dark shade. For a classic brown skin. Martella is a blue and red toned foundation for darker skin. 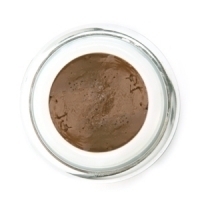 Charlene is a classic dark rich foundation with a warm undertone.